When it’s time to relax, nothing’s more stylishly comfortable than the Brynn 360-degree swivel pedestal chair with matching angled ottoman. Photo: Barcalounger. By the time summer comes to a close, most of us are ready for a reprieve from the heat and an opportunity to redirect bored kids. After school shopping is complete and new routines are established, there’s the promise of a little “me” time ahead. Whether it’s in the morning after the kids leave for school, or after work or dinner, seize the opportunity to truly relax. Relax? But there’s so much to do, right? If relaxing sounds too indulgent, consider the importance of stress reduction in maintaining a healthy lifestyle. In fact, in a recent Harvard Health article, “Six Relaxation Techniques to Help You Reduce Stress,” relaxation is defined as the opposite of stress. 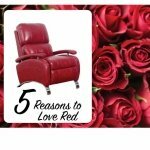 And when it comes to stress reduction, there’s nothing better than relaxing in a sumptuous recliner, pedestal chair and ottoman or reclining sofa, especially those with power headrest or lumbar support. 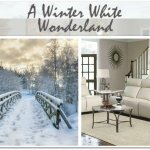 Sit back and allow yourself a few stress-free minutes in a chair that’s so attractive its’ comfort is practically an after-thought. 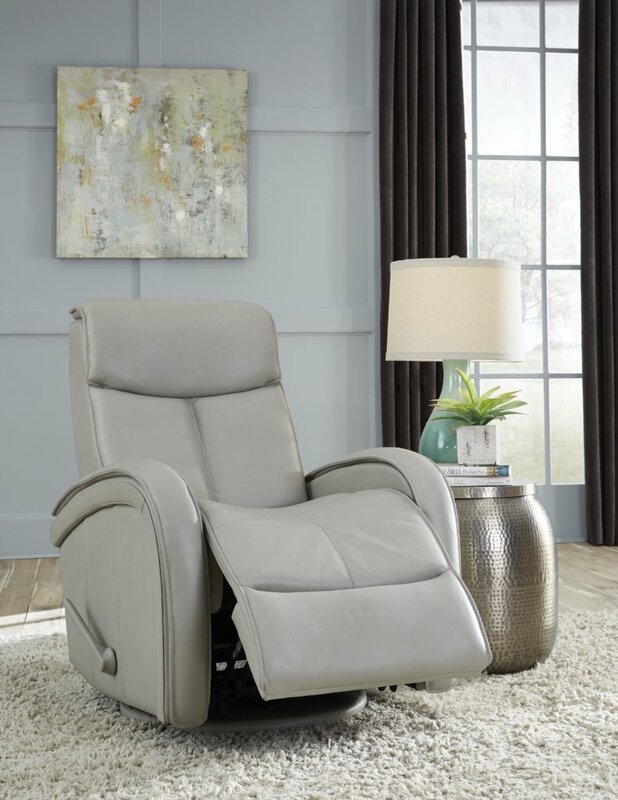 The Lavon dual-power swivel glider recliner features a power headrest and one-touch memory buttons. Its pub-back design encases a pocketed coil pad-over-chaise seating, while its radius arms are accented with a flat welt trim. Just be warned: it’s destined to become the favorite seat in the house. When you’re ready to relax, you’re not limited to just recliners. Today’s reclining sofas are both cozy and stylish. The Jefferson Sofa Group has a sophisticated menswear look mixing supple top-grain leather and luxurious fabrics. 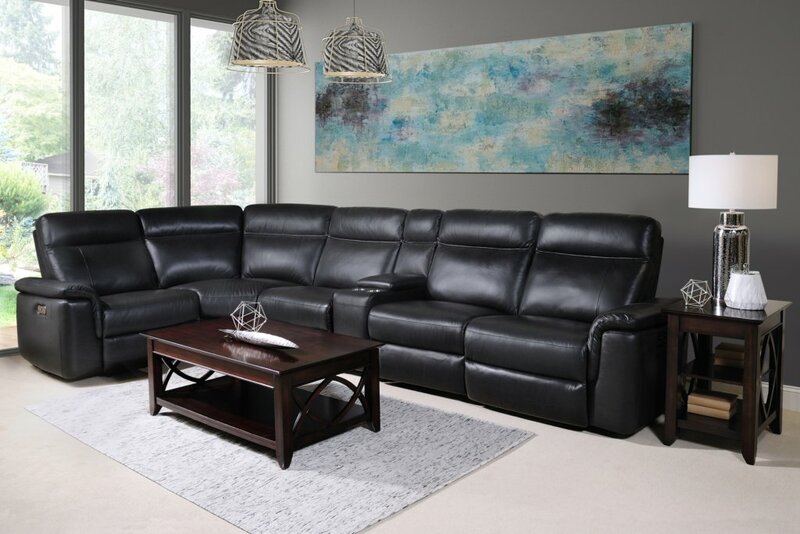 Its power reclining features are complemented by heavily padded arms, wings and footrests accented with nailhead trim. Love a sectional? Why not choose one like the Markley Sectional that offers all the style and seating of a sectional sofa combined with the deep relaxation of a recliner. Photo: Barcalounger. The new Markely Sectional offers refined styling and exquisite tailoring. Press the power-recline button and enjoy a few quiet moments to yourself. Later on, when the family is gathered, the cup holders and USB plug-ins for electronics on the sectional will make Markley the perfect setting for homework, while you catch up with emails. 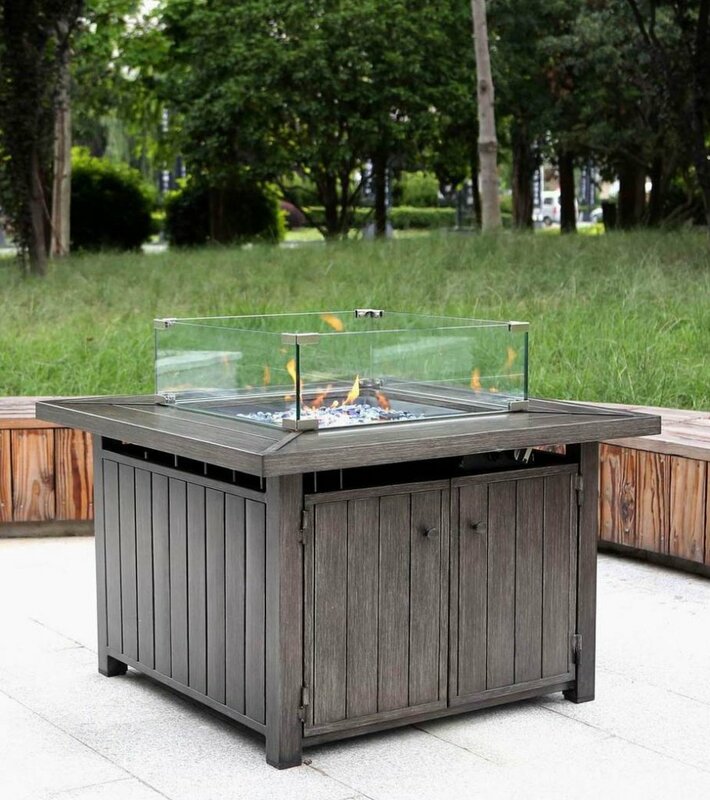 Once it’s cool enough to head outdoors in the evenings, you’ll find relaxation here too. As another summer fades away, it’s time to get excited about new opportunities for everyone in the family. This season, make your health and wellness a priority with a renewed focus on getting some much-needed R & R.